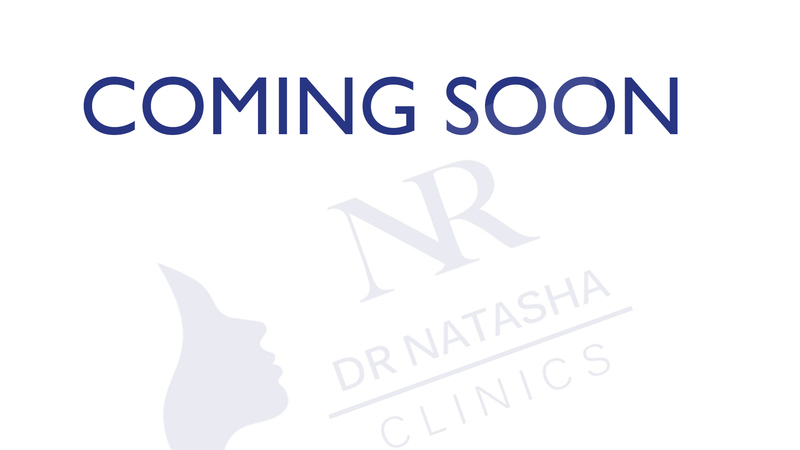 Exclusive to Dr Natasha Clinics, we are the first clinic in Leicester to provide this treatment. An all-in-one solution for fat reduction, body sculpting and skin tightening. The award-winning system can simultaneously treat all layers of the skin from the Dermis to muscles delivering lasting results from the very first treatment. It combines two technological systems to deliver a non-invasive advanced solution for facial and body contouring. The treatment combines Tri-Lipo Radio frequency technology with Dynamic Muscle Activation (DMA) for optimal fat reduction and skin tightening results. It works by emitting heat to stimulate a specific area of the body or face, this targets both fat cells and the dermis (the skin). By using heat, the treatment speeds up the fat metabolism rate meaning internal and external pressure squeezes the fat which stimulates the release of fat from cells, significantly reducing the size of fat cells. How does the Lipofirm Pro® technology work? Lipofirm Pro® technology uniquely combines two technologies – TriLipo Radiofrequency (RF) and TriLipo Dynamic Muscle Activation (DMA). Working simultaneously using a single applicator, they create a synergistic effect that delivers non-invasive fat removal and lymphatic drainage, as well as skin tightening. Treatment usually lasts between 30-40 minutes depending on which area’s are to be treated. The treatment is quick and painless with no down time. How long will the results usually last? The results should last for several months, however since the body continues to age and the ageing process cannot be stopped. It is recommended to undergo regular treatments every few months in order to maintain your desired results. Results are visible from the 1st treatment. To get maximum results an initial course of 6-8 treatments is recommended. Treatments are recommended at regular intervals. For the face, neck and skin tightening, we recommend a course of 4-6 treatments followed by 4 further treatments for maximum effect. What areas can be treated with LipoFirm Pro? Is the Lipofirm Pro treatment painful? The treatment is quick and relatively painless. Most clients simply feel some heat and a prickling sensation. The fat reducing and skin tightening treatment is non-surgical, this means that the procedure is non-invasive. Some people may feel a little discomfort but not pain while others can even fall asleep during the procedure. There may be a small amount of redness post procedure. The area of skin which has been treated may appear slightly red, this lasts up to an hour after treatment. The reason for this is the radio frequency heats the dermis (bottom layer) of the skin. It does this to encourage collagen growth and improve skin laxity. It does this without damaging the epidermis (top layer). Drink plenty of water for at least 72 hours post treatment. Doing light exercise will aid fat removal from the body. Do not drink alcohol 24 hours after your treatment. The fat that has been destroyed by the treatment is being processed by your body, If you were to drink alcohol, which is a toxin, it would mean that your lymphatic system and your liver would be working harder than necessary.